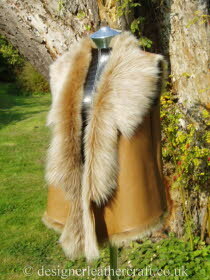 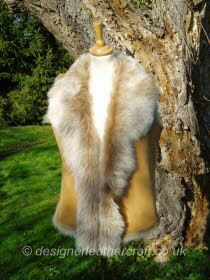 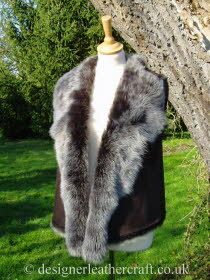 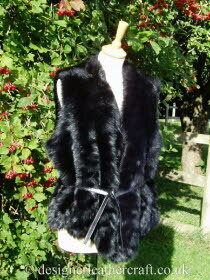 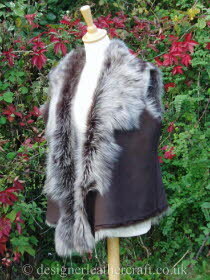 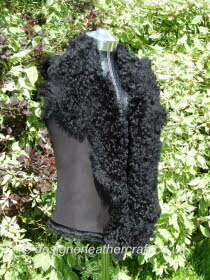 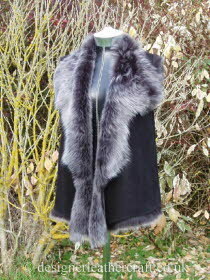 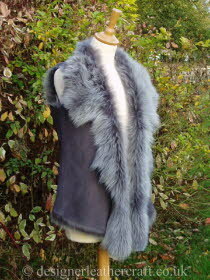 The gilets in this collection are sold now. 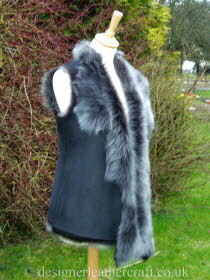 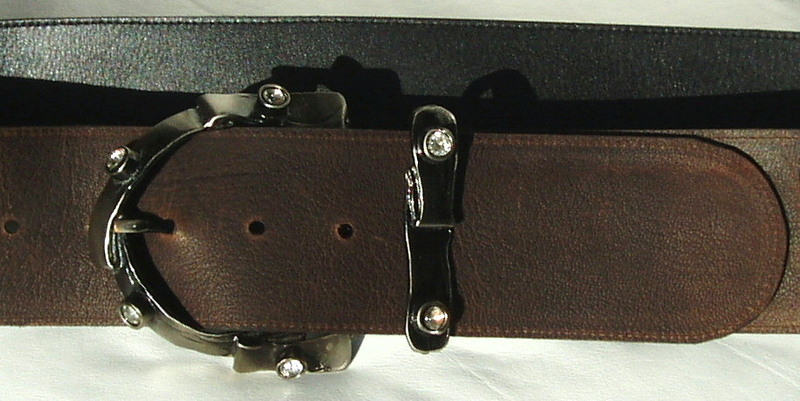 There are occasionally well matched toscana skins to make the sizes and lengths shown here but the longer larger gilets are usually made to order now. 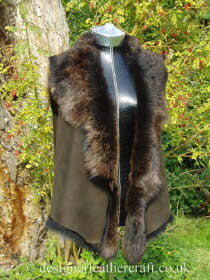 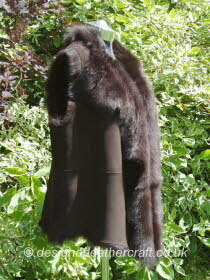 The gilets made now in these longer lengths are usually made with panels like the dark brown suede finish toscana gilet shown. 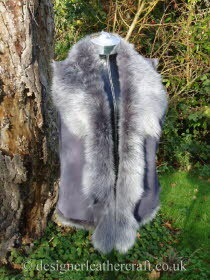 When I have cut the panels for my gilets I spray them well with protector spray before stitching them to make sure they have a good even covering giving your gilet good initial protection. 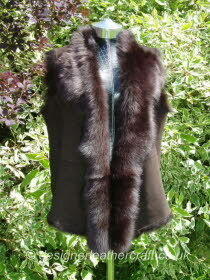 When the gilet does need cleaning it should only be cleaned by a specialist cleaner. 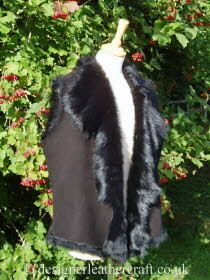 A care card will be enclosed with your gilet.